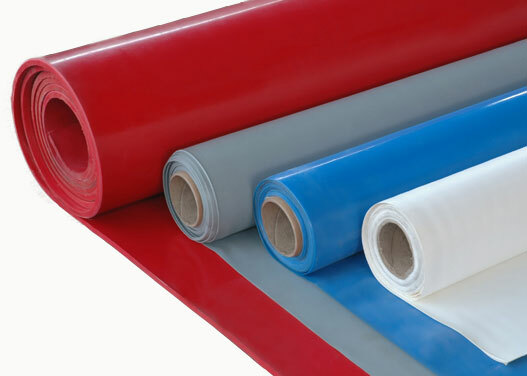 MacLellan Rubber offer a range of Silicone Rubber Sheeting materials to meet the commercial and specification standards required by our global customer base. Silicone Rubber delivers a number of unique performance characteristics that include Low thermal conductivity coupled with Thermal Stability, Low chemical reactivity and toxicity, doesn’t support microbiological growth, it is electrically insulative and high gas permeability. This makes the material exceptionally useful in electronics where electrical insulation is essential, aerospace where dimensional stability and chemical resistance are demanded in inflatable seals and extrusions, food industry where the anti-microbial properties are desirable, and medical applications where seals and gaskets need to allow the skin to breath. Silicone Rubber lacks mechanical strength and wear resistance so is not recommended for seal and gasket applications requiring high load, abrasion or repeated closure. Tear strength can be improved by Platinum curing the material which also delivers compliance to USP Class VI, increasingly required in medical, biopharma and chemical processing where elimination of contaminants is demanded. MacLellan’s FoodSafe Silicone Rubber is BS EN1935 compliant, WRAS approved, and Animal Derived Ingredients Free (ADI) making it suitable for wide range of applications for Food, Drinks, Pharmaceutical and Cosmetic’s manufacturers. Our FoodSafe Silicone Rubber Sheeting is manufactured in the UK and Europe to ensure absolute compliance with the standard, using high quality European sourced Silicone polymers. 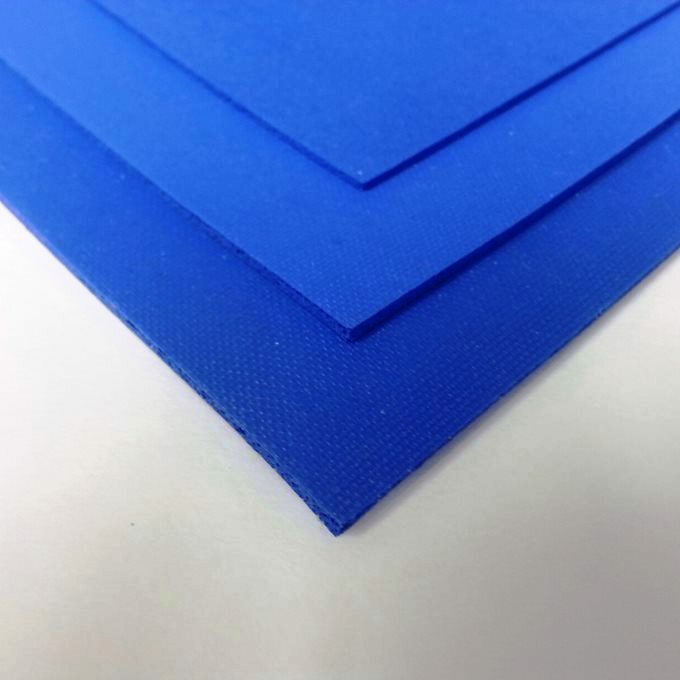 Typically supplied on the roll, our Silicone Rubber sheeting can be easily cut into sheets, strips or gaskets using the appropriate equipment. Silicone is the common term used for polysiloxanes, in which vinyl-methyl-silicone is often the central ingredient. The name is often shortened to VMQ by industry specialists.